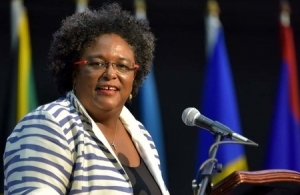 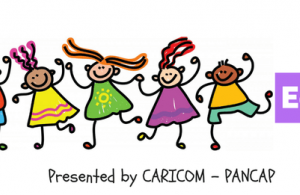 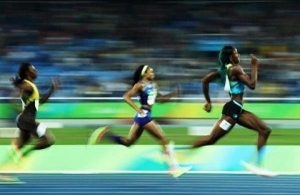 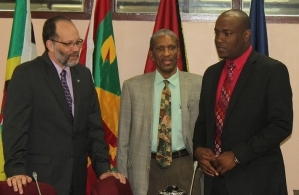 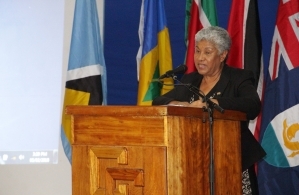 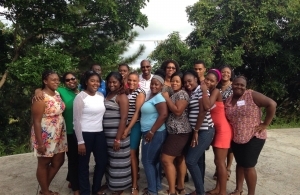 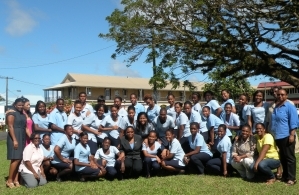 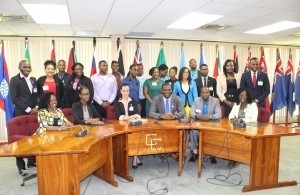 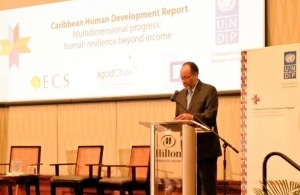 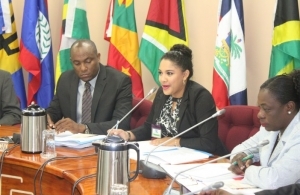 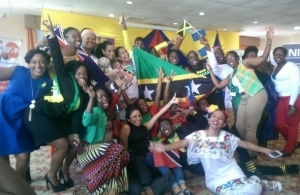 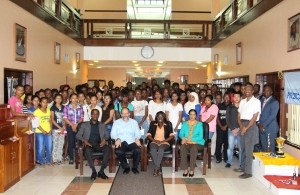 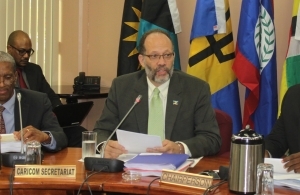 Sixty-three per cent of CARICOM’s population is young people under thirty years. 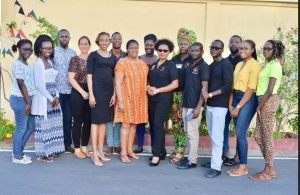 Their education, entrepreneurship development, safety and security, health and well being; identity and citizenship among others rights and benefits are of utmost concern. 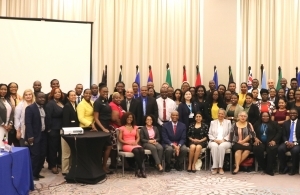 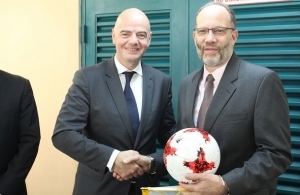 More importantly, their full participation as architects and enablers of the Region’s development is a goal that CARICOM continues to strive for. 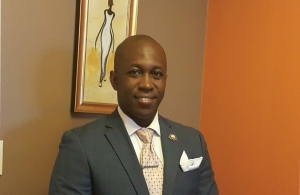 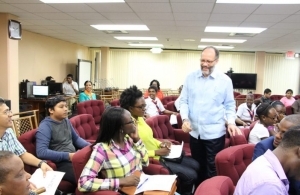 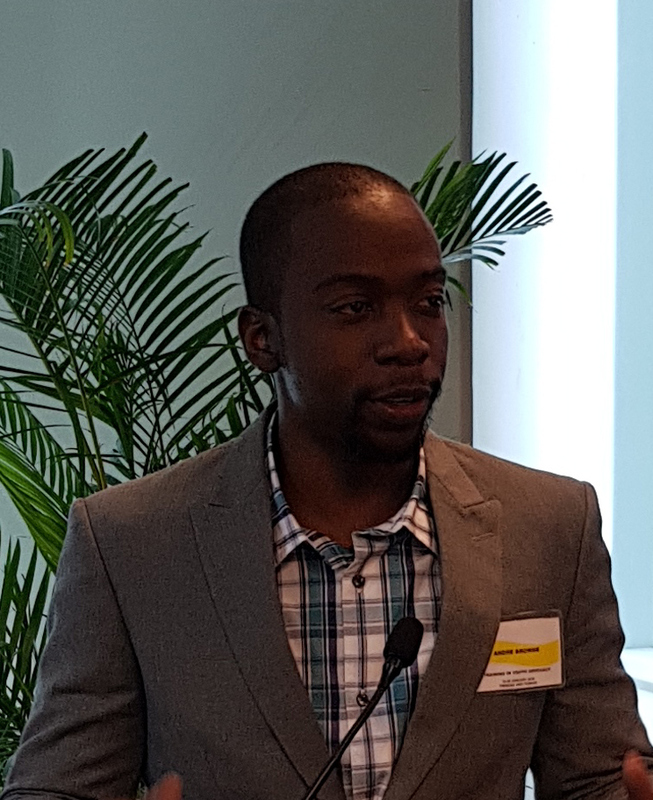 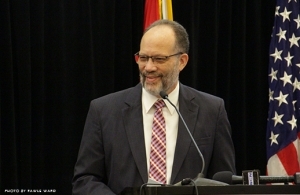 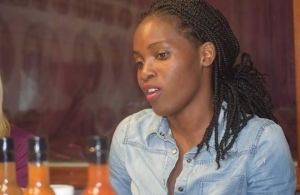 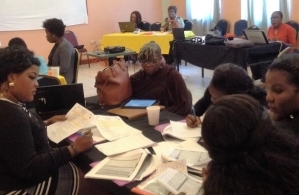 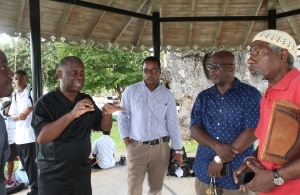 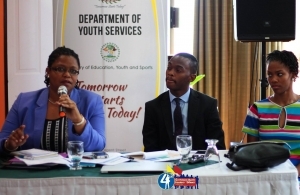 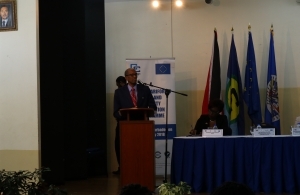 A project directed at providing youngsters with entrepreneurship skills dubbed the Creativity for Employment and Business Opportunity (CEBO) continues to be implemented in CARICOM Member States.